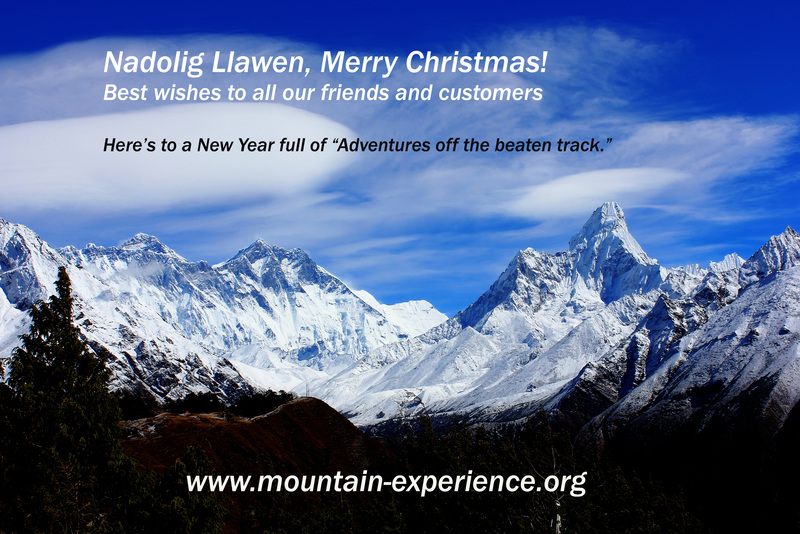 Home » Uncategorized » Nadolig Llawen, Happy Christmas! we hope you will join us for more adventures in 2015! By Mountain Experience in Uncategorized on 12/12/2014 .